Winter weather doesn’t reap the best benefits for my skin, so switching up my skincare routine is essential. 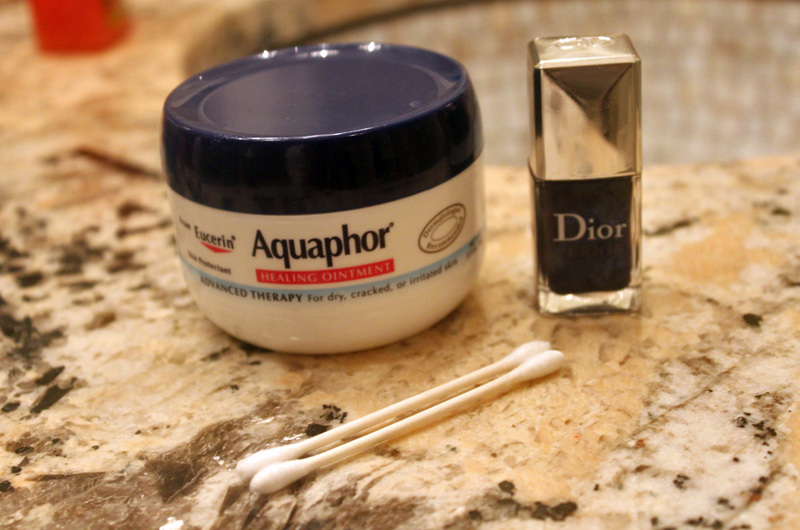 Keeping skin exfoliated, and well-hydrated is key to a polished Winter glow. Dry brushing with a body brush before showering has countless benefits, including increasing circulation and sloughing away dead skin cells. Using an exfoliating body scrub twice a week, as well as a hydrating body wash will eliminate dryness. Seal in the moisture by applying a body oil, and/or a baby oil gel on damp skin (I like using both.) To add a hint of subtle color, use a buildable self-tanning lotion. The Q-10 properties in this one give skin added moisture. Upping The Edginess – Just another way to further expand your closet. Add edgy accessories to a fit & flare frock for a casual spin. Guerlain ‘Rouge Automatique’ Lip Color Rouge D’enfer 121 – The ultimate red lip color. The single beauty item that can change your entire look in just one swipe. Zara Home Teapots – How fabulous are these teapots? So many great finds on the new Zara Home. 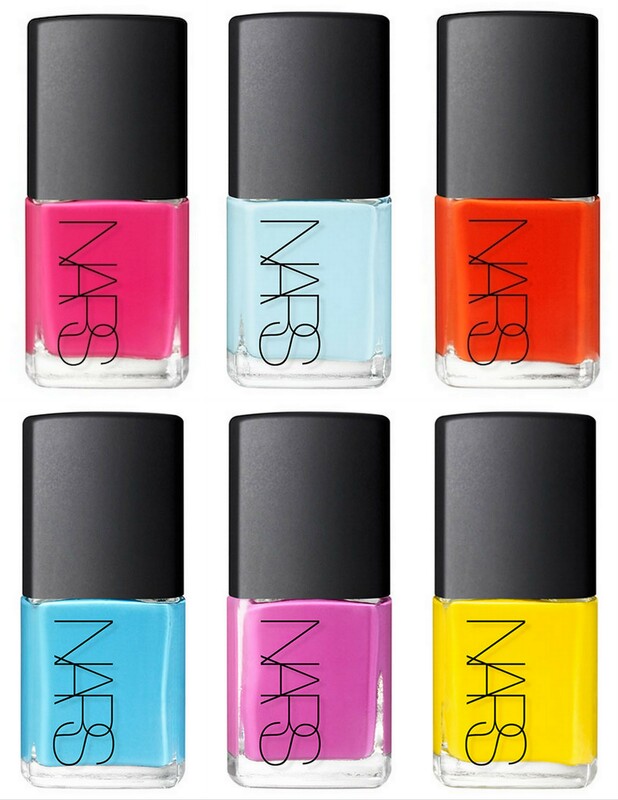 Nars Andy Warhol Photo Booth Nail Polish Gift Set – (Available Nov 1) Narscosmetics.com – Loving all of the girly hues in this chic Holiday Set. Custom Return Address Stamp – I’m obsessed with pretty packaging & this return address stamp is just too cute. There’s something about this amazing collection of nail candy that has Summer summed up at first glance. Inspired by the designer’s SS 2012 collection, the lively vibrant hues channel the Indian Spice Market and will add the perfect pop of color to any Summer ensemble you plan to don. Plan to swipe up the limited edition lacquer on May 1st. I recently got an amazing facial, at an organic salon and spa. I loved the products used so much, I purchased the organic skin care line. My skin looks and feels healthier. 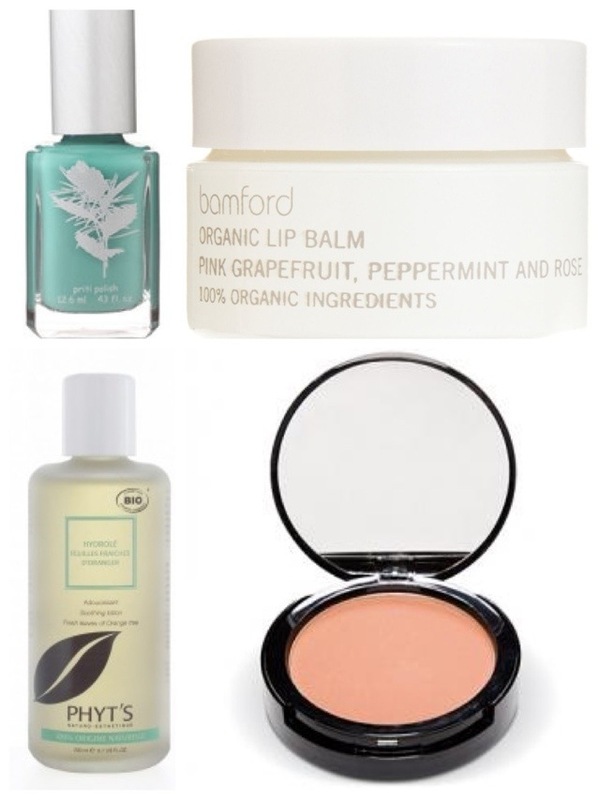 I love the idea of using minimal ingredients from all-natural sources. The Bio bottles and packaging make them eco-friendly, too! The benefits of using organic and all natural products are not only healthy for the environment, you also aren’t putting harsh chemicals and parabens on your skin! Win-win!